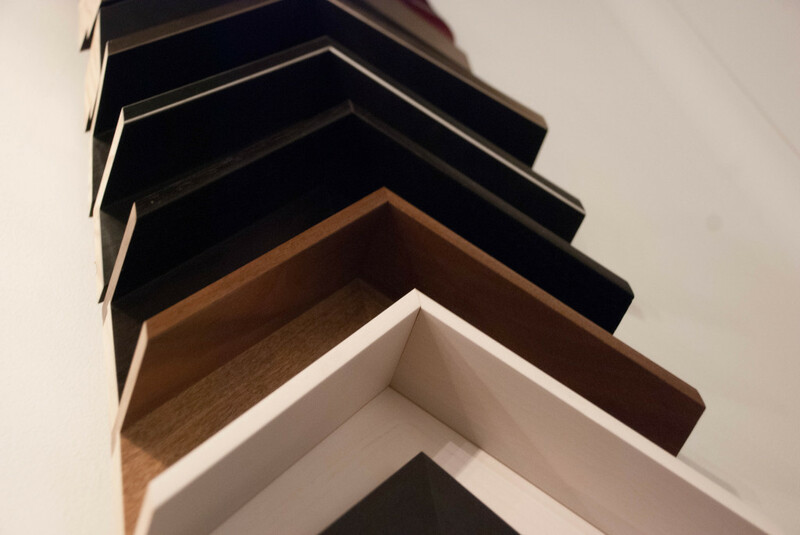 Myth: All canvases should be framed without glass. When the paint is dry, you cannot smell the chemicals anymore and it is safe to put glass on it. 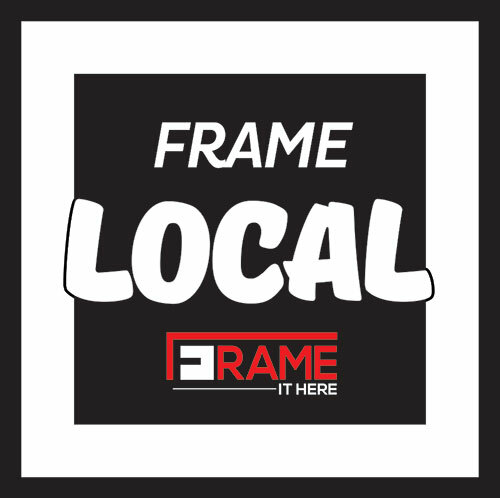 Our framing allows air to pass through the piece so that the canvas does not rot. When left to the elements, a canvas will fade, tatter, and decay. To have a canvas professionally cleaned, most jobs will range from $500- $2,500. So, glass will not only preserve the integrity of the artwork, but it is actually cheaper to frame with glass and a glass spacer or linen liner in the first place. If a canvas is not stretched, we do have options available. When stretching a canvas, the bigger it is, the wider you stretcher bars need to be, and the wider the excess white border around the image needs to be. There MUST be enough blank canvas edge to stretch it around the bar! Typically, we do NOT extend the image on the canvas over the stretcher bar due to the risk of paint cracking. Digital prints on a canvas are usually safe to stretch without the risk of cracking. There are 2 different types of canvas stretching: 1) Traditional stretch, usually intended to go into a frame, the staples are put into the visible edge. This is an option for a canvas that has very little to no excess border. 2) Gallery wrap, usually hung without a frame, the canvas is wrapped all the way around the stretcher bar and stapled in the back where it is not visible when hung.